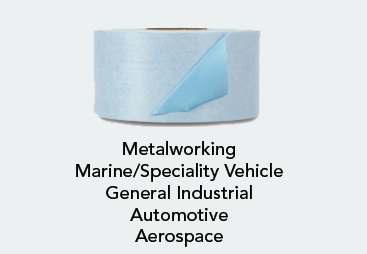 High Performance Ultrafine Machine Polish. Unique formula eliminates swirl marks and produces a high gloss finish, even on the most difficult dark colored vehicles. 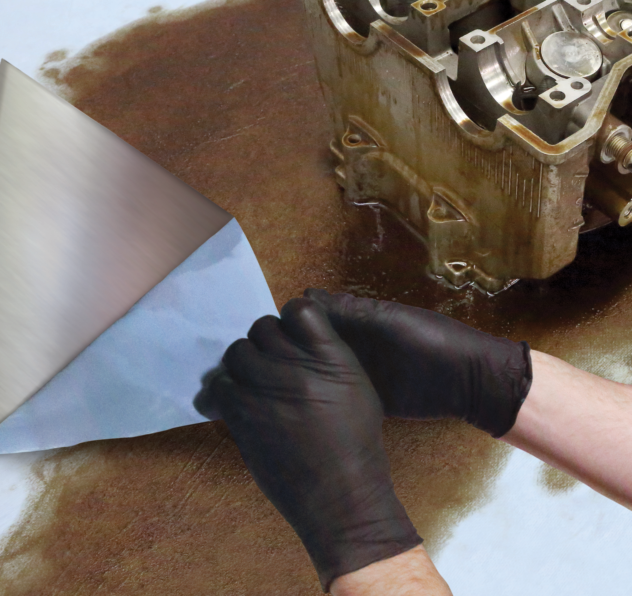 Good handling, easy cleanup. 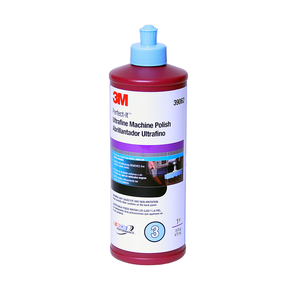 The Perfect-It brand means this is 3M's highest performing ultrafine machine polish.